As a member of our union family, you and your co-workers have the ability to negotiate over the benefits and working conditions that matter the most to you and your families. 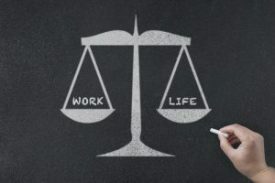 These benefits are guaranteed and protected by a legal contract. What you may not know is that as a union member you also have access to other great benefits and discounts such as lower cost cell phone plans, cheaper movie tickets, moving discounts and much more. 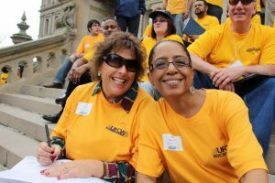 The money-saving benefits to UFCW membership goes above and beyond the benefits negotiated in our contracts. 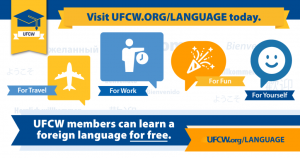 UFCW is also offering a FREE Language learning program! Visit UFCW.org/language or click here for more information! As a member of our union, you can also take GED classes for free! 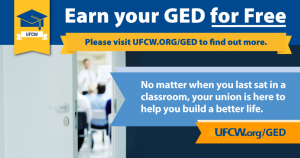 UFCW members can take General Equivalency Diploma (GED) classes for free through Essential GED. This GED program offers a customized learning plan, so that you’ll be able to successfully prepare yourself to pass the GED test, regardless of when you last went to school. This program also allows you to study at your own pace – all classes are self-guided and can be completed from your phone or tablet. If you are interested in using this benefit, please complete and submit the form on this page. It may take a few days to verify your UFCW membership. However, once confirmed, you’ll receive an email that explains how to login and begin taking free online GED classes. 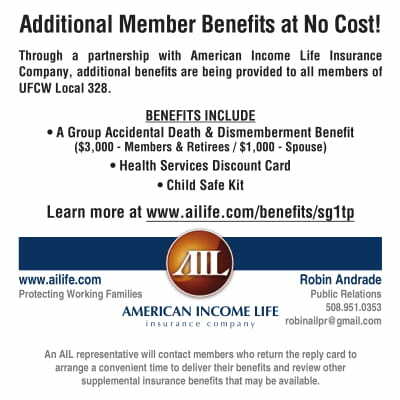 At this time, this benefit is only available to UFCW members and retirees. 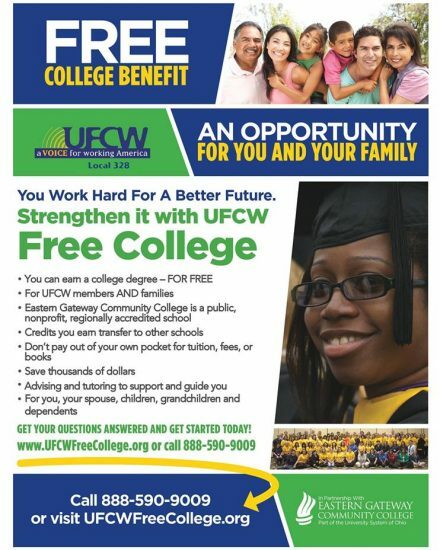 Visit http://www.ufcw.org/members/ged/ for more information or click here.